All those who dream of leaving safari to witness some of the most majestic creatures of nature can now do so thanks to one of the newest slot machines, The White King (King White). The game is designed around the white lion on the African plains and although other animals appear, the lion is located clearly at the top of the food chain. It is a slot de 5 reel and 40 prize lines acclimated in a green plain in which are observed in the distance, snow-capped mountains. There are many common symbols on the machine; there is a lion cub, a pair of lion cubs and an eagle. The same white lion is the wild symbol and the game logo is the scatter symbol and can appear on reels 2, 3 and 4. Apart from behaving like a common wildcard, the wildcard symbol can fall stacked on all reels. This means you can fill or partially fill full rollers and this can be helpful to form winning combinations. 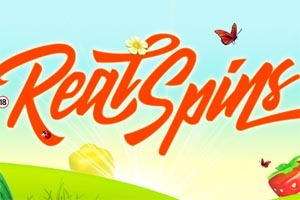 The main bonus of this slot it is the free spin "Majestic Night Free Spins". It is triggered when giving the scatter on reels two, three and four simultaneously. 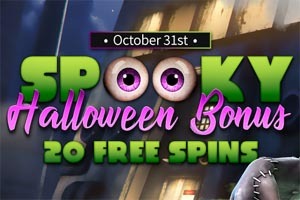 Players initially have only five free spins but to get three scatters five additional free spins are obtained and this can be repeated indefinitely. Moreover, during the free spins symbols appear wildcards additional White King on rollers to help form a number of winning combinations. The slot is fairly simple in its features but is more than compensated by the beautiful graphics and atmospheric sound effects. 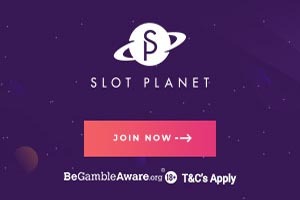 It has a betting range of £ 0.01 to £ 2000 per spin so they can enjoy players of every size budget. It also has available a maximum gain of 1000x. If you've always wanted to have the opportunity to see these majestic animals up close, then the White King slot machine is an excellent substitute and with some luck, soon you may win enough money to go on safari and watch them right there.